With the Afghan Taliban then-only-recently overthrown in late 2001, Rory Stewart proceeded to go on walkabout across Afghanistan in early 2002. A British foreign service and Army officer; Iraqi provincial administrator; later the director of the Turquoise Mountain Foundation (a Non-Governmental Organization working to preserve Afghan archeological heritage and arts); and now-Harvard professor, Stewart has written a couple of go-to books about the wars in Iraq ("The Prince of Marshes") and Afghanistan ("The Places in Between"). Given his experiences, Stewart has a unique ability to advocate and translate on behalf of the many peoples of Afghanistan. In The Places in Between, he describes a series of frustratingly random experiences gathered while walking a segment of an ancient Silk Road between Herat and Kabul. On first read, his encounters with various personalities and populations seem arbitrary and inscrutable. 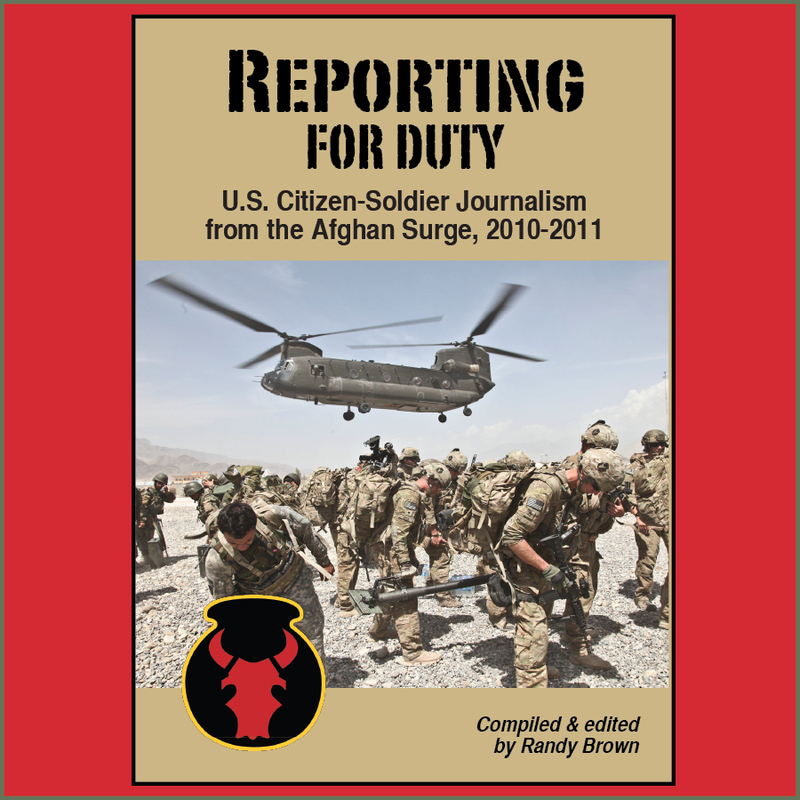 Upon deeper reflection, however, readers may conclude that Stewart is merely depicting, rather than describing, the many complexities faced by those seeking to effect change in Afghanistan. He is showing, rather than telling. 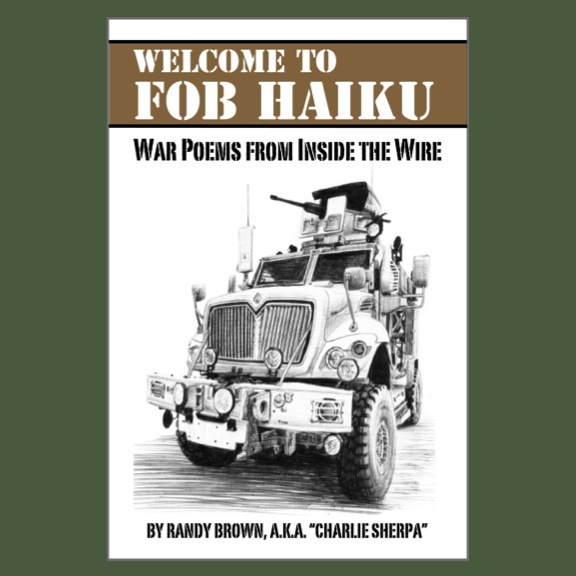 Stewart's insights add up to an Afghanistan exponentially more complex than the easy black-and-white, us-versus-them distinctions sought by many soldiers. Given the seemingly endless red-state-versus-blue-state banter-and-battering here at home, I'm sure we'd like to be similarly spoon-fed downrange in Afghanistan. There's a new sheriff in town, cowboy, and you're either us or agin' us. There are other takeaways here, other lessons to be learned. Stewart's Afghanistan is as much in flux in time and history as it is in space and territory. Proud traditions that customarily protected all visitors and guests, for example, may have been undermined by outsiders, or rejected by younger generations. Years of conflict may have destroyed not only infrastructure, but also Afghans' knowledge of their own histories. My buddies used to joke about bombing the Taliban back into the Stone Age. As more of us experienced the country and its challenges first-hand, however, such jokes became less frequent. After all, how do you turn a parking lot into a parking lot? History has little meaning if people feel they have no future. Early in his Afghan journey, Stewart travels trips between caravanserai--small mud-walled fortifications, located a day's walk from each other, that once sheltered traders and transporters on the Silk Road. This history is lost, however, even on the current occupants. They need only shelter. One particularly heart-breaking scene described by Stewart involves the willful, ignorant plunder of intellectually priceless, pre-Islamic pottery shards and other items. Removed from their archeological context, such items can at best only be appreciated for their aesthetics--trinkets worth a few cents--rather than for their potentials to unlock untold segments of ancient history. But, to use a clumsy archaeological analogy, people can't eat a pyramid. People do what they can to survive. "In my village," said the man from Beidon, "we have found weapons where my father said Genghis's first attack was defeated. He made his second attack at this very time of year, while the snow was still on the ground, sending one army up the old wooden causway from Kamenj." "It was destroyed twice," Bushire added, "once by hailstones and once by Genghis." "Three times," I said. "You're destroying what remained." Having now travelled vicariously with Stewart, I am left with a strange desire not only to help protect non-combatants, not only to help plant the seeds of a national Afghan identity, but to help preserve the various customs, traditions, and even historical birthrights of its peoples. These goals may be contradictory. They may not be realistic. I recognize that, as a soldier deployed in pursuit of these objectives, I may only help destroy what remained. It is not a simple world, after all, and there are few absolutes. Yet if I talk the talk, I must walk the walk. And, speaking of walking, Indiana National Guard soldier Spc. Troy Yocum's is fund-raising to support his fellow veterans. Starting April 17, 2010, he's going to walk and drum 7,000 miles across the United States on behalf of USA Cares! Quick-step yourself over to drumhike.com for more details, or find him on Facebook. Excellent! This was a book I had to read, then re-read. It's so densely packed with impressions and also his knowledge of the region and history. Good writing is showing, not telling. Fortunately, Stewart does this well, and it's only in his recounting the details of what people said, how they looked, how he felt, that we can begin to understand (as you write), the complexities of the situation. I think pundits tell. For economy, it's much easier to draw conclusions of black and white. However, one isn't inspired to go beyond the iron tight walls erected by pure opining. But for Stewart, and countless others who try to bring together the million scattered details, we are --like you, left with the desire to much, much more. Sorry to say, but I just cannot fathom how this won awards. I have read thousands of travel books & this is one of those I could not connect with. I read the first 100 pages then gave up. Boring beyond belief, it dealt with the relationship between the author & his two Afghan companions & the villages & people they encountered on the way. Wake, walk, talk, enter village. Meet headman, eat, talk, sleep, wake, walk....each encounter & village were almost identical. - Every village and valley is different. - Various invasions, occupations, and revolutions have, in various places, unraveled tribal traditions, local governance, and security. - Walking the terrain is a fundamentally different experience of Afghanistan than what U.S./coalition soldiers can be expected to encounter. - Traditionally, Afghans do not respect dogs. A handful of insights, to be sure, but ones that have stuck with me. I'll look forward to revisiting Stewart sometime, and will keep your notes in mind. 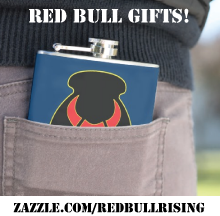 Thanks for reading the Red Bull Rising blog!